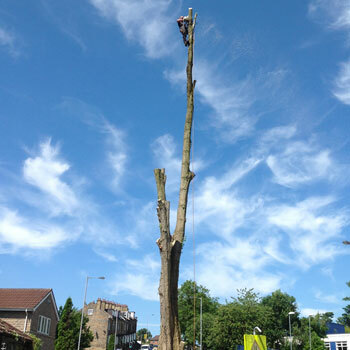 When is tree felling required? 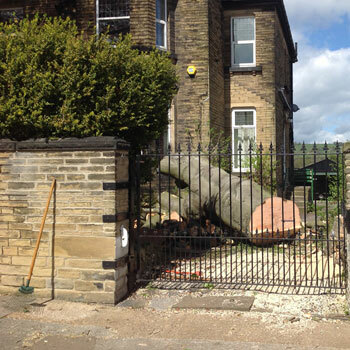 There are many reasons why you may require a tree to be felled. 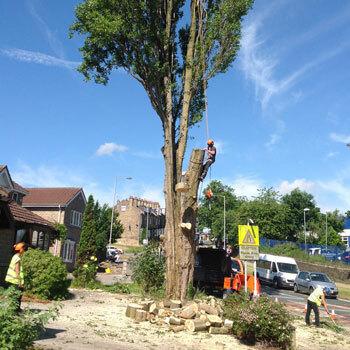 Generally the tree will be dead, dying or deemed to be a danger to the health and safety welfare of the general public, however the tree may have simply outgrown its’ location and is causing a nuisance.